Get involved in the Stories for love challenge. A Stories For Love challenge aims to thank those who have supported the LGBT+ community to be who they truly are. Read more here. 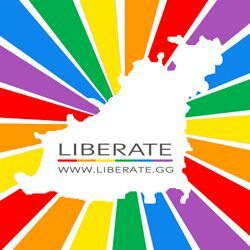 Nepal has become the first Asian country to introduce laws banning discrimination against members of the LGBT community. You can read more about this story here. An estimated crowd of 3,000 people descended on St Helier, Jersey for the first ever Channel Islands Pride parade on Saturday. More photos of this event are shown below. You can also read about the event on BBC News, and Gay Star News.